This amazing procedure is specifically formulated to drastically reduce or totally eliminate unwanted cravings while you are experiencing them. Here at Hypnoslimmer, we totally understand the science and psychology of food, and we know how to make a difference. With this technique you literally have at your fingertips an effective, simple tool to massively cut down on the cravings that cause overeating and diet sabotage! 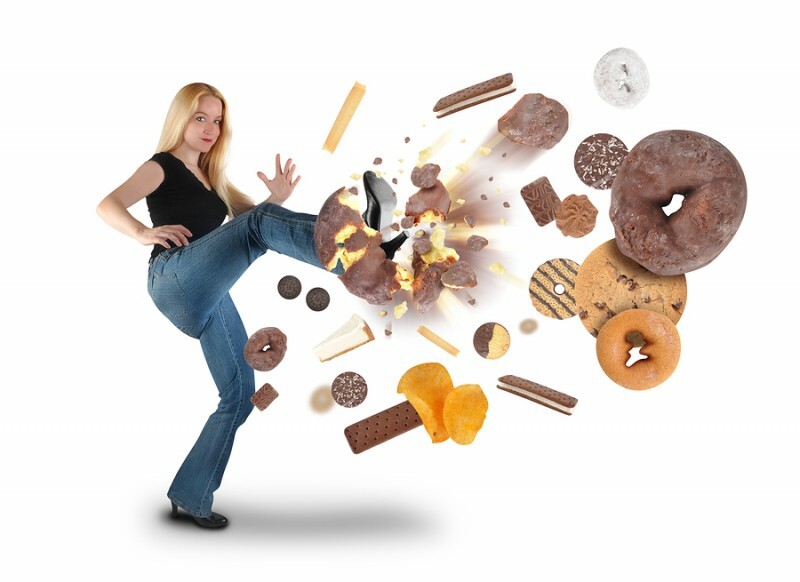 This amazing technique takes the intense desire for the food you crave and neutralizes it so that the craving disappears and no will power to resist the food is required. You simply wont want the food any more!